Prof. Yakobson’s research interests are in the theory and modeling of structure, kinetics, and properties of materials derived from macroscopic and fundamental molecular interactions. He has done ground-breaking work on the physical properties of nanotubes, in particular their electro-mechanics, and recently with graphene and graphane. This paper presents an overview of the mechanical properties of carbon nanotubes, starting from the linear elastic parameters, nonlinear elastic instabilities and buckling, and the inelastic relaxation, yield strength and fracture mechanisms. A summary of experimental findings is followed by more detailed discussion of theoretical and computational models for the entire range of the deformation amplitudes. Non-covalent forces (supra-molecular interactions) between the nanotubes and with the substrates are also discussed, due to their significance in potential applications. This article discusses how experimental discoveries and theoretical approaches evolved hand-in-hand for the successful understanding of challenging issues, highlighting parallels and distinctions between graphene and CNTs. 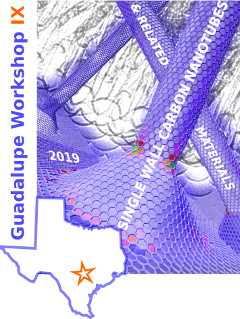 Key aspects include the mechanisms of nucleation and CNT-liftoff, chiral symmetry selection and control, rates of growth and island shapes, mechanisms defining single chirality of the nanotubes, and ways to suppress grain boundaries in the quest for ever larger and faster growing single-crystal graphene, or longest defect-free CNTs. 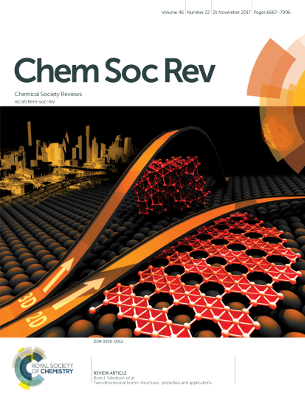 The theme of catalyst chemistry and structure, either as a nanoparticle or a planar substrate, is traced through the stages of nanocarbon formation, with focus on theoretically generalizable findings.